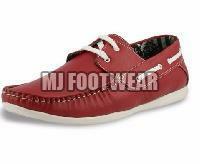 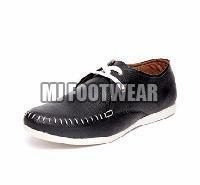 Our company is renowned Mens Loafer Shoes supplier in India. 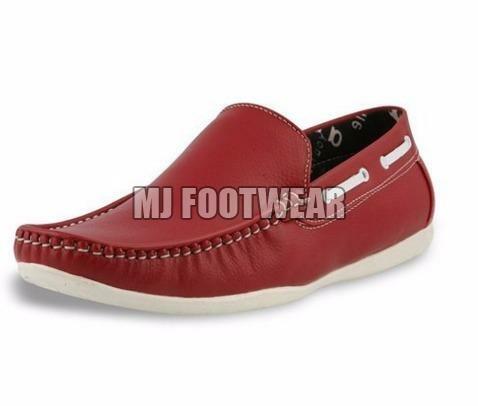 We are offering Mens Loafer Shoes that are trendy and designed with perfection to be best fitted with added style quotient. Our Mens Loafer Shoes are designed and manufactured by our hard-working professionals using finest quality raw material to ensure that these meet with international fashion trends. 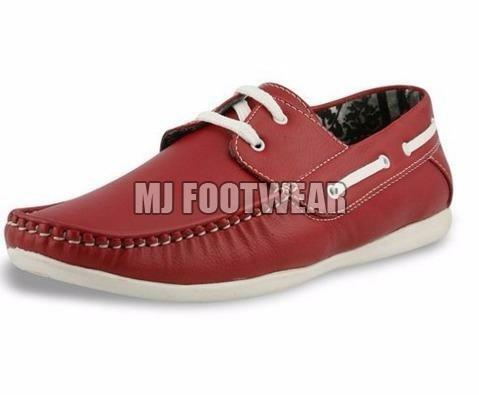 As a renowned supplier of Mens Loafer Shoes, we are offering fine quality and well-cushioned heel that contribute extra support and shoes with air-cushioning are worth serious consideration for enhanced comfort. 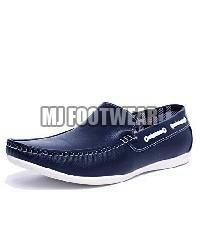 Our company is keen to cater customized needs of our clientele. 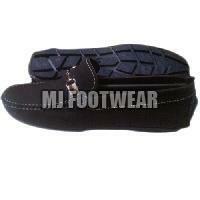 Our merchandise is available at competitive price range in accordance to our client.